With every new year comes new motivation to accomplish something in life. Establishing a New Year’s resolution that encourages personal growth is common for everyone. Why not try and start fresh and focus on your individual goals and aspirations in the coming year? If you are a mother or father, this can be a challenging feat. So much of your focus is directed towards your young ones, and there is often no time left over to worry about your own wellbeing. Being a parent is a wonderful thing, but it is true when they say that your kids become your life. This, however, does not mean that you can’t set out to achieve goals or better yourself in 2019. There are plenty of things you can do as a family that will bring you closer together. 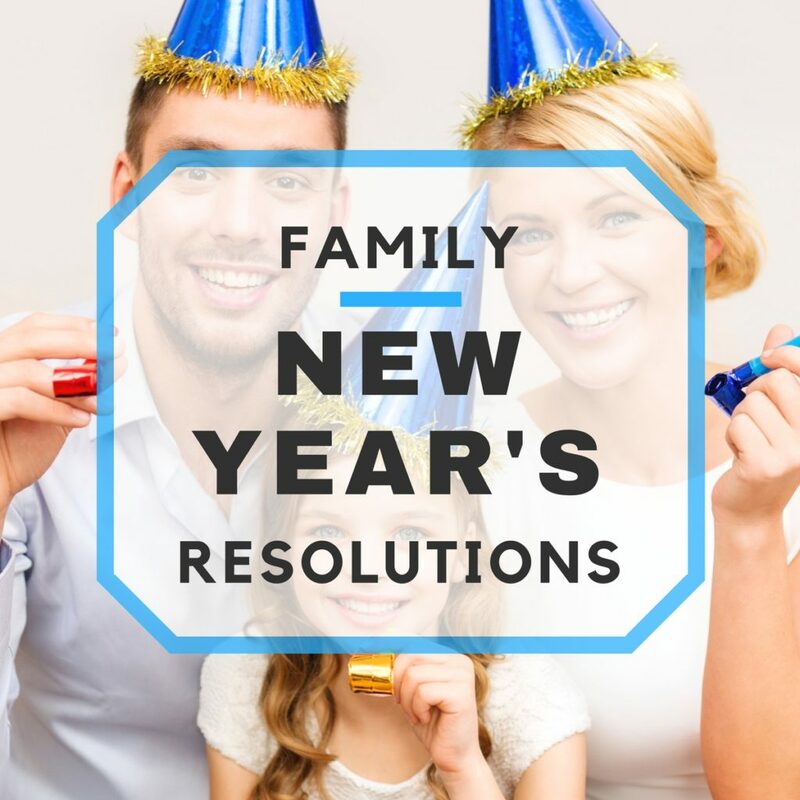 Here are the top 5 New Year’s resolutions for the entire family to accomplish together this year. Getting away with the family once or twice a year is quite possibly the best bonding experience. 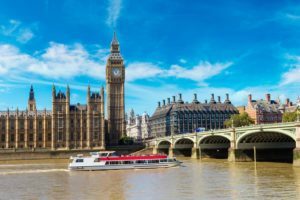 Whether you head to the same vacation spot every year or you’re looking for a new getaway, try planning out an itinerary together. Ask each of your children what he or she would like to do on vacay, and spend a day focused on that activity. This also goes for you too, mom and dad. A vacation is not just meant for the kids to enjoy, but also you guys! If possible find childcare one day during vacation and do something you love together. Sign up for a couple’s massage, go sailing, or head out on a date night. During the school and work week, it might feel like family time gets put on hold. Busy schedules that don’t always match up can make it difficult to spend time together. This is why weekends are crucial. Your number one option that will be fun for everyone is to pick a unique activity. Go paintballing, head to the park, or play with baby goats. Easier said than done, cutting out screen time is the perfect resolution for 2019. We have all become more and more dependent on our smartphones, tablets, and laptops. Lots of parents resort to screens as a distraction for the kiddos (completely understandable at times). Try to get away from this unhealthy habit in the new year. Volunteering in the local area is something that plenty of families talk about but rarely ever do. The struggles of daily life get in the way, so the prospect of volunteering your valuable time fades away. This year, try to set aside a few hours every and donate your time together, not just your money. It could be an enriching experience for everyone. This resolution might sound cliche, but a family that eats together, stays together. 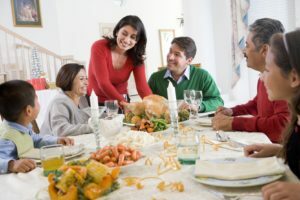 Although family dinners every single night might not be possible, sit down with everyone at least once a week. You could even go a step further and cook the meal together!